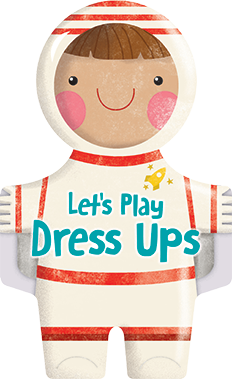 Children will love reading these adorable shaped board books and meeting new friends in animal onesies and dress-up costumes! Beautifully illustrated by Gina Lorena Maldonado. Enjoy meeting lots of new friends dress up and ready to play! 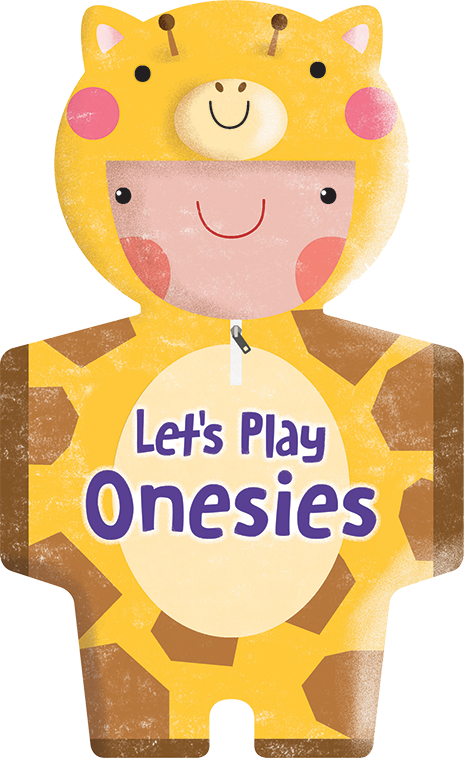 Enjoy meeting lots of new friends dress in their adorable onesies!